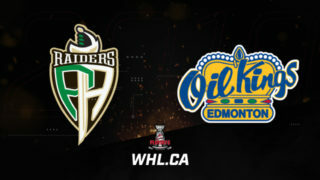 The Edmonton Oil Kings will enter the 2019 Western Hockey League Playoffs as the champions of the Central Division. 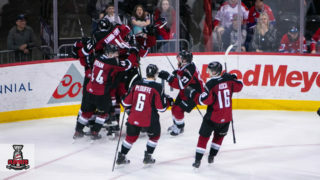 Edmonton secured their first division banner since the 2013-14 WHL Regular Season with a 6-1 win against the Calgary Hitmen. 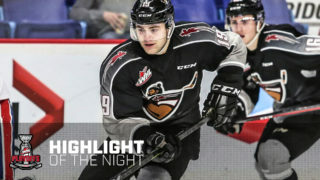 In the final home regular season game of his WHL career, Vince Loschiavo scored the first of four Edmonton goals in the second period as they quickly erased a 1-0 deficit from the first. 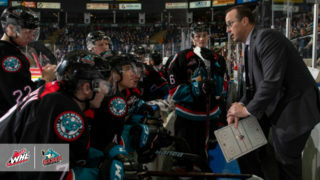 Saturday’s win also marked the 10th victory in a row for Edmonton. 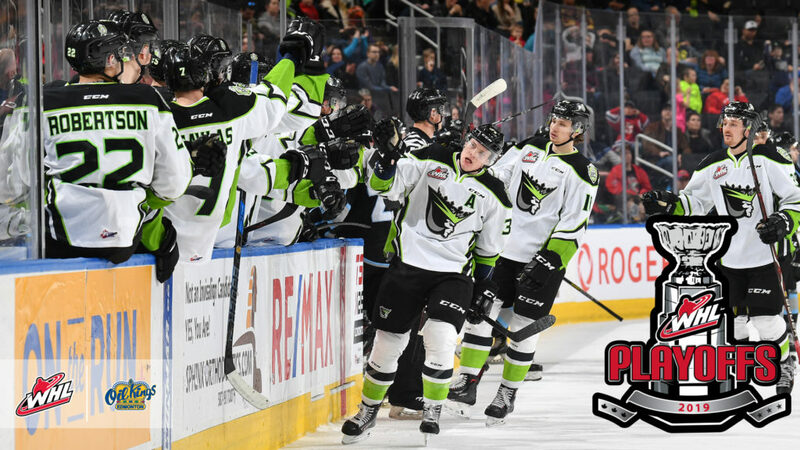 The last time the Oil Kings achieved a winning streak of 10 or more games was in 2013-14 as well when they won 11 in a row from January 17 to February 8, 2014. They also won 11 games in a row during the 2011-12 and 2012-13 seasons. Without question, the division title wouldn’t have been possible without the contributions of captain Trey Fix-Wolansky. Through Saturday’s game, the Columbus Blue Jackets prospect had posted an incredible 101 points (37G-64A), setting a franchise record for assists in a single season. On defence, 19-year-old Conner McDonald posted career-best numbers as well with 49 points (19G-30A), setting a franchise record for goals in a single season by a defenceman. Earning the win Saturday was goaltender Dylan Myskiw, who continued to reaffirm his status as the Oil Kings’ best addition this season. In 45 games this season, the recently-turned 20-year-old has a 28-11-2-3 record, 2.53 goals-against-average, .914 save percentage, and one shutout. 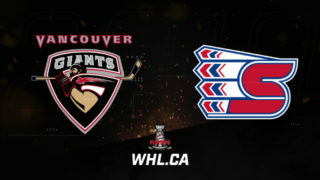 The Oil Kings and Hitmen will conclude their season series with a date Sunday, March 17 (2:00 p.m. MT) in Calgary. 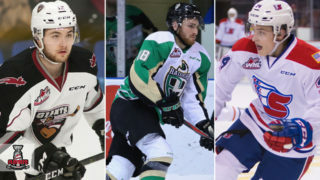 In addition to the Oil Kings, the Prince Albert Raiders, Vancouver Giants, and Everett Silvertips also secured division titles this season.